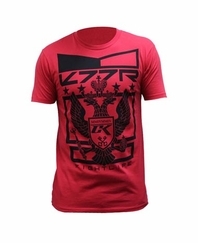 The Contract Killer K77R T-Shirt... wear it with pride! Contract Killer brings you casual wear proclaiming who you are... a player, a fighter, a fanatic. 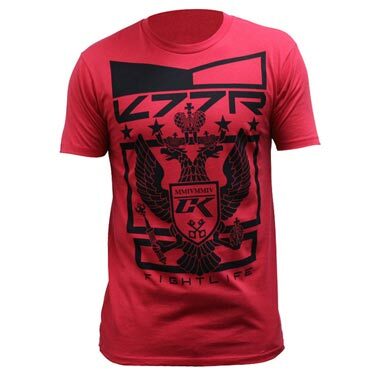 The Contract Killer T-Shirt K77R brings you classic paintball lifestyle graphics on an incredibly soft combed cotton t-shirt. Live the life with Contract Killer T-shirts!